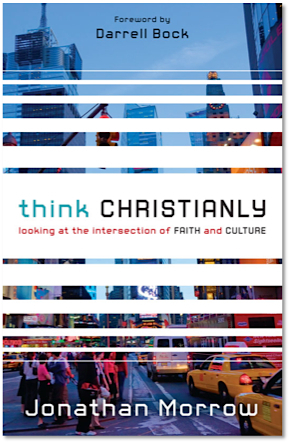 College students, I think you should seriously consider the Summit Semester program. Very seriously. I hope my own kids will have the opportunity to attend one day. 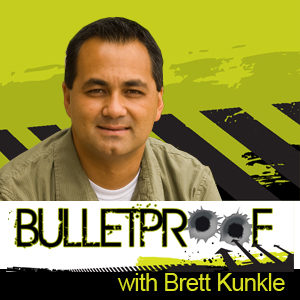 Bulletproof with Brett Kunkle: “It’s Back-to-School Time—Keep Your Guard Up.” If you send your students onto a public school campus, there’s good reason to be on guard. 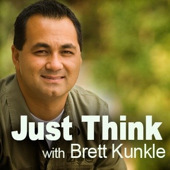 Christian parents must equip their kids with a missionary mindset (RSS, iTunes). 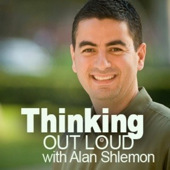 Thinking Out Loud with Alan Shlemon: “The Power of Graphic Images.” Find out what the FDA and smoking have in common with the pro-life movement (RSS, iTunes).